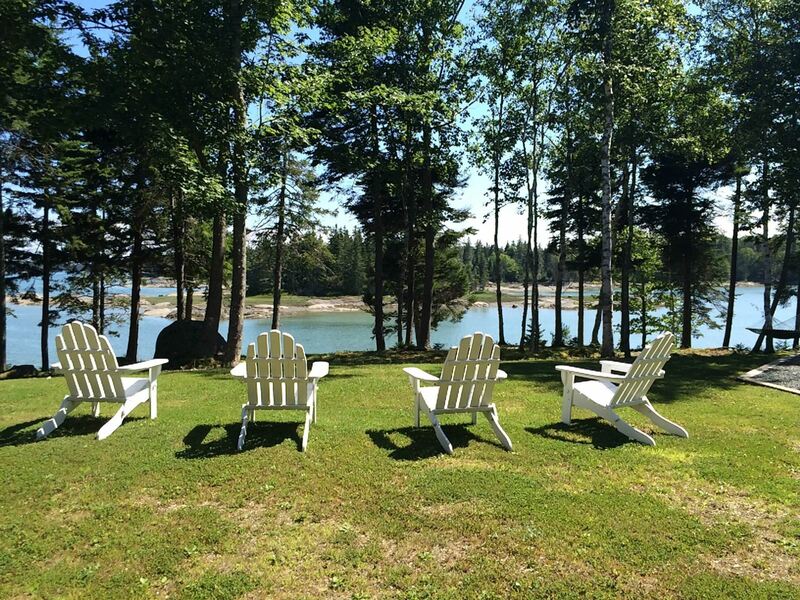 At The Island Agency (Island Rentals Maine) we are always ready to assist you with the steps necessary to rent your home or investment property either weekly in season or for year-round or seasonal rentals. Renting real estate is a partnership between property owners and The Island Agency. We list properties between September and March of each year, for the upcoming rental season. We will consider other new listings during the spring and summer in anticipation of marketing them to rent for the following season. We list vacation properties from Owners that provide us with a minimum of four July and/or August weeks to market the property for rent (the four weeks don't have to be consecutive). We promote and endeavor to rent out dates outside of the July and August time frame, but to justify the cost of marketing and administration, we need four peak weeks. We will analyze other properties currently on the market to see how your property will compare to others in the eyes of a prospective tenant. Together we work to determine the best rental rate to book greatest number of weeks possible for your property. The Island Agency will handle all monies associated with the rental. We’ll collect rental fees, cleaning fees, lodging tax along with any other necessary fees from the tenant. The Island Agency shall collect Maine State Lodging Tax for all applicable rentals and file lodging tax returns with the State of Maine. Homeowners will receive statements with a full accounting and payment for each rental. Each homeowner will receive a 1099 for tax purposes. We will inspect your property and make suggestions on what you can do to make it as appealing as possible to prospective renters. De-cluttering, cleaning, and staging are all important steps to ensure your property looks its best. When your property is looking its best, we’ll photograph it to create visually pleasing images that showcase your property. We will help determine the best use of your property; whether it should be rented furnished or unfurnished. Depending on the location, condition, and size, we will determine if its best to rent the property weekly, monthly, or annually. 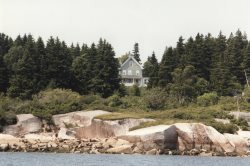 Upon listing, your home will be placed on the The Island Agency’s website IslandRentalsMaine.com and other visible websites, at our discretion. Your property will be displayed on our WindowAgent display, an interactive touchscreen display available 24/7, prominently showcased on Main Street and listed in our full-color rental brochures. The Island Agency will arrange cleaning services if the homeowner does not have a cleaner in place. We have a full team of cleaners, a cleaning coordinator, and rental agents that check every home prior to the guests arrival. Cleaning issues are the largest problem in the vacation rental industry. We work very hard to present a product that homeowners are proud of and that tenants are pleased to rent. We will place a rental sign at your home, if we feel that signage will enhance your rental prospects. The Island Agency will promptly reply to all emails, phone calls and all other inquiries about your property. The Island Agency will screen all potential long-term tenants by checking rental, personal, income and employment references, where deemed necessary. We manage the move-in process and provide point of contact service for all parties. The Island Agency provides tenants with a lease agreement geared toward protecting homeowner and tenant rights. The Island Agency will handle all tenant complaints and concerns, emergencies, guest lockouts, animal issues, noise issues and any other guest concerns. We serve as a middleman between homeowner and tenant, we make sure that our guests have the best experience possible and that the homeowners have as little to worry about as possible. Put our knowledge, marketing and experience to work for you, list your home with The Island Agency.